TL;DR: A Holiday Tech Guide for parents and everyday users wanting to keep their budget in check this holiday season — 2018 edition! Some would argue that being together is the most important thing (and it is), but it’s still nice to give and get new things. As a parent, I haven’t yet had the pleasure of buying holiday gifts for kids that need the latest tech yet (that’s coming), but I bet my bank account will be cringing when we cross that bridge down the road. 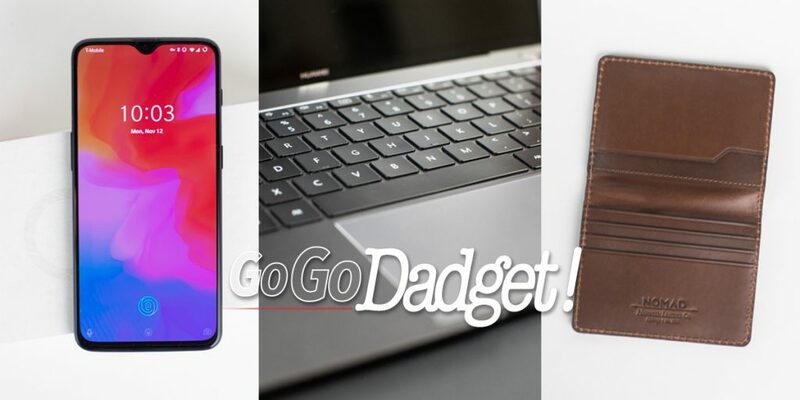 I started GoGoDadget to help parents and everyday people figure out how to get the best bang for their buck, so here’s a Holiday Tech Guide that will help you do just that. Nobody in your family truly needs an iPhone XS or XS Max. For that price ($1000+), you’re better off on just getting them laptop instead. 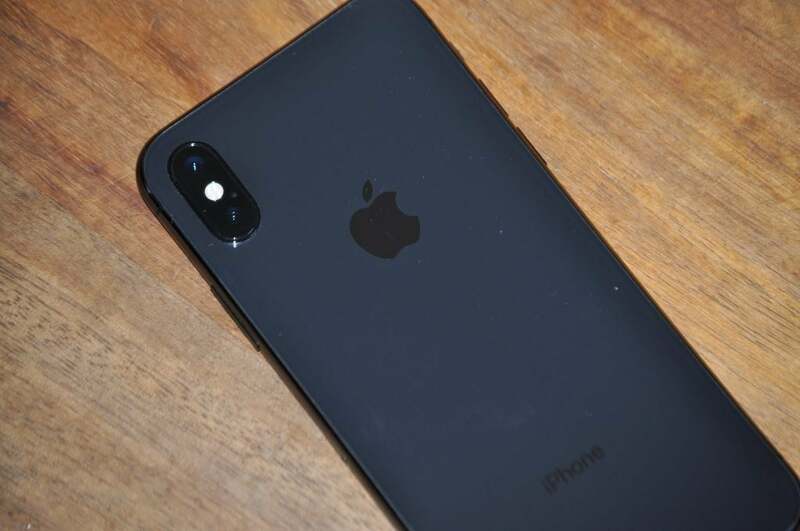 For the sake of your wallet, focus in on last year’s iPhone X — which nobody can really tell apart from the XS anyway — and this year’s XR. But only do this if they’ll hate you if you get them anything other than an iPhone, as these are still not the best phones of the year because of their still-high prices. That honor goes to our next entry in our 2018 Holiday Tech Guide. Seriously, the XR has an inferior screen for 2018 and it still starts at $749. Get one of these phones here if you have to. I ditched my iPhone 8 Plus for a OnePlus 6T and guess what? It’s the best phone I’ve ever used. Starting at $579, you get flagship specs, a near-notchless 6.4in 1080 OLED screen, 128gb of storage, 8 gb of RAM, and OxygenOS does Android better than Google. The camera is great, it’s smoother than hell, and that price is half of what it would cost for the iPhone XS Max you want. It’s time to start thinking about smartphones in a new way, and OnePlus is leading the charge. Speaking of charge, did I mention that it has the fasted quick charging available right now? Read our full review, and snag a OnePlus from T-Mobile or directly from OnePlus. Or Amazon. Less than $500, flagship specs that come straight from Huawei (Honor’s sister brand) flagship phones like the Mate 10 Pro. You get the Kirin 970 processor, 128gb of storage, AI-based software, an incredible camera (with one of my favorite things ever put in a phone: a monochrome (black and white) sensor), great battery life and quick charging. There isn’t much I can say about this other than this phone should cost at least $200 more than it does! 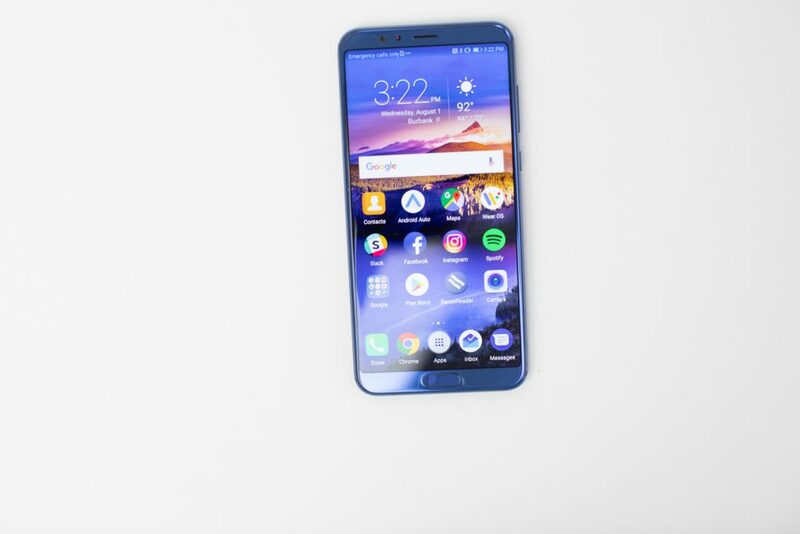 Check out our full Honor View 10 review. 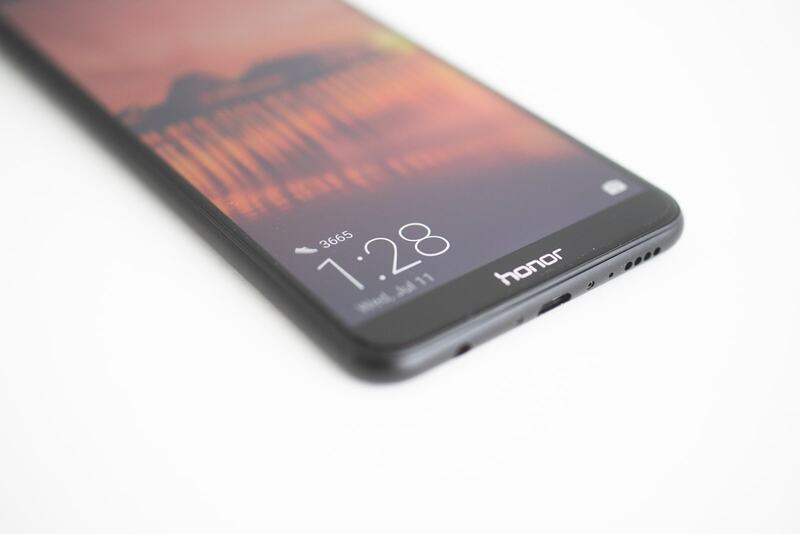 The Honor 7x is the second Huawei/Honor device on this list, and it won’t be the last. At less than $200, you get a phone that can do everything its big sister can (the Honor View 10), but is mildly slower and still uses micro-USB instead of USB-C. The camera is good enough, too. This might be the perfect time to upgrade your computer or your kids’ computer — and if they’re in college, they might need a more powerful computer than others. While most modern computers can handle video editing, that raw power might come in handy. Also, gaming. Nerds. Specifically, the Touch Bar and Touch ID MacBook Pro with 2.3GHz Quad-Core Processor and 256GB Storage. Yeah, you can always bump these specs even further, but this is plenty of power. 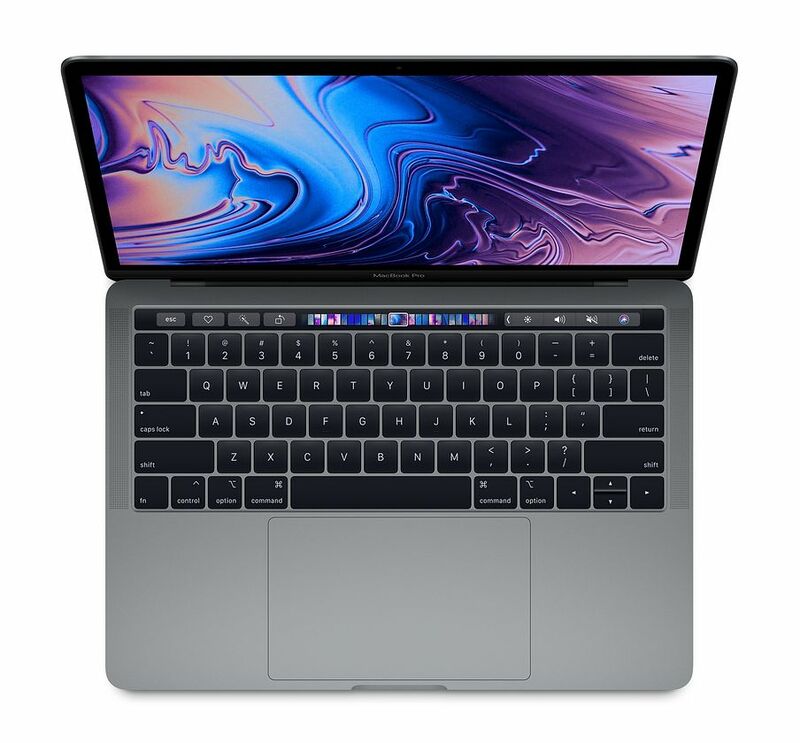 It uses Intel’s latest 8th generation i5 chip, has 8gb of ram, and a gimmicky touch bar. If your kid wants to use Final Cut X (or others, but specifically X), then this is the cheapest route to go at $1,799. Oof. This Windows 10 laptop has impressive hardware for $300 less than the MacBook, and can handle all the same tasks. 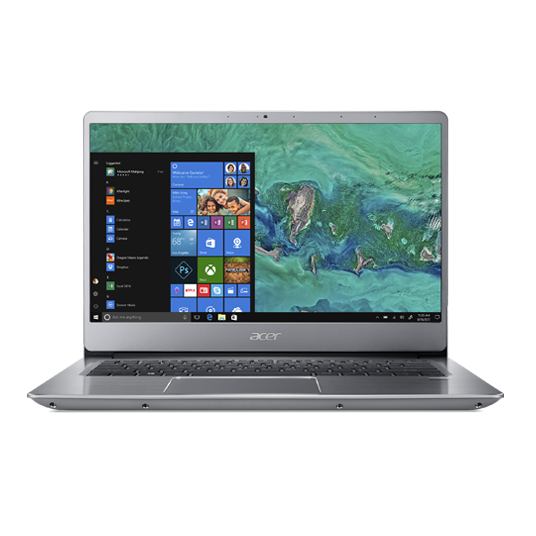 It’s got a 13.9-inch 3K touchscreen with 91% screen-to-body ratio, an 8th Gen Intel Core i7 8550U processor + NVIDIA GeForce MX150, with 16gb of RAM. It’s a beast, and has one the best screens I’ve ever seen. Read our review of it. It’s a joy to use, and the keyboard is one of my favorites, and the screen is a sight to behold. 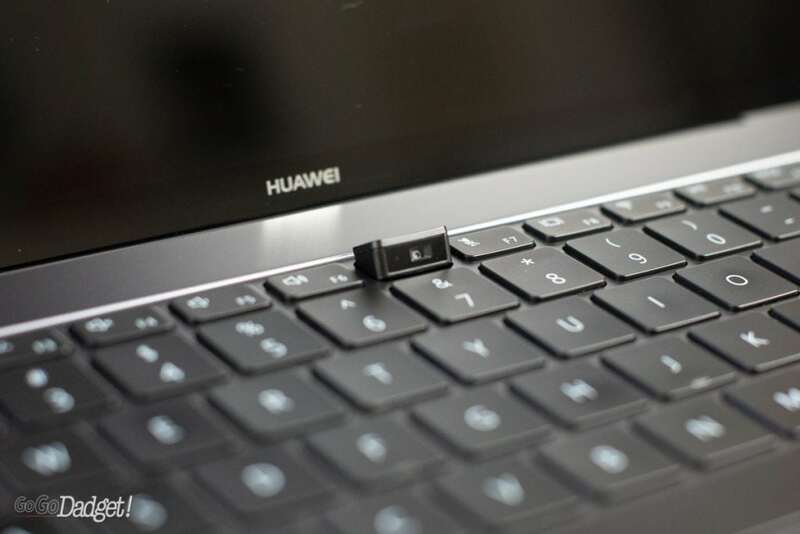 It also comes with a dongle that adds quite a bit of connectivity for your previous generation peripherals, which Macs don’t. Right now you can get the most powerful version for right around $1,500. It costs less than $400, and runs the ultra-light Chrome OS. Sure it’s almost completely online-based like other Chromebooks, but at least you’re not spending almost a G on it like Google’s Pixelbook, which, while more powerful, runs the same software. 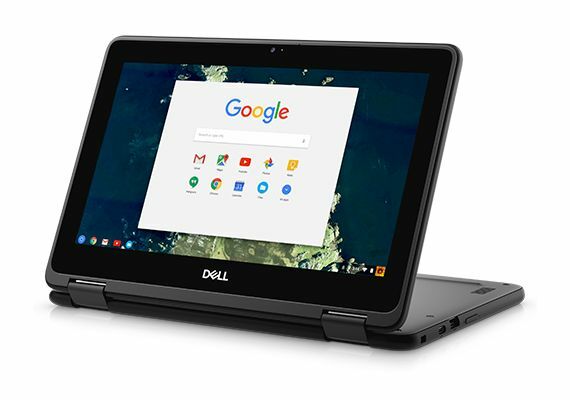 This Chromebook is sturdy, portable, and the right price for writing papers and surfing the web. What else should a student be doing anyway? Look, smartwatches are cool and I love them, and I’ve owned everything fro a Pebble (this would be my recommendation had they not been sold to FitBit) to a Gear S2 to an Apple Watch. They’re useful in my hectic dad life, but your kid certainly doesn’t need one, so save the money and just have them keep their phones nearby. You might want one though, so we’re including some anyway. 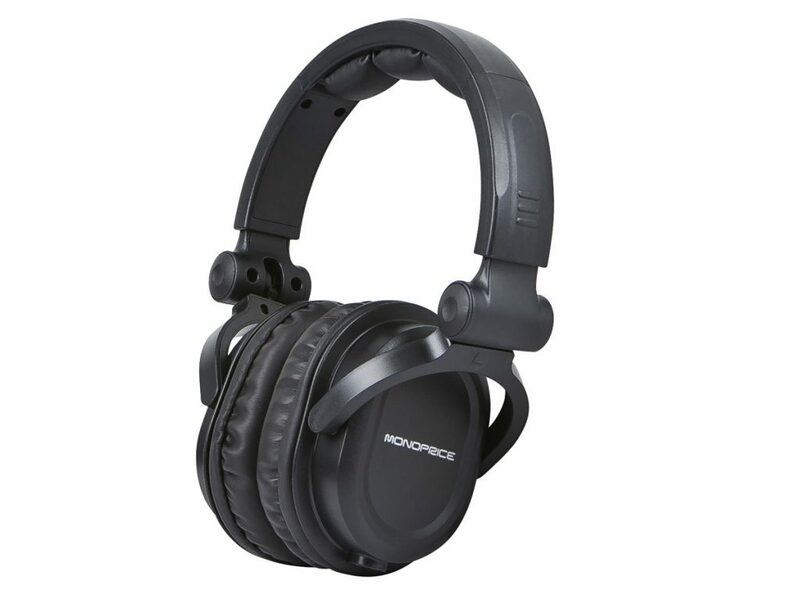 These things have incredible reviews, tend to beat out headphones that cost a hundred dollars more, and I’ve owned three pairs of them. I wear them out until they break, and then I buy more, because they’re less than $16. That’s right, and this is the best damn deal on this list. Buy one for everyone in your family, they sound amazing. If your kid would prefer to have truly wireless bluetooth headphones, Anker is a godsend. 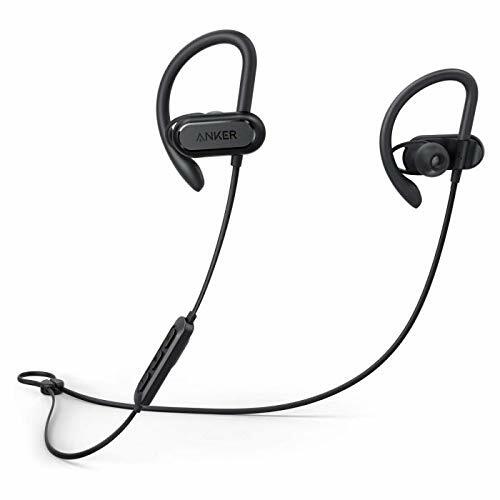 Get them a $39 pair from Anker, a brand that sells high-quality tech for low prices. We even have an amazing robovac from Anker’s sub-brand Eufy, so this company knows what it’s doing. Get Anker’s Soundcore Spirits here. I was going to review this watch earlier in the year, but when I received my Kickstarter edition, it showed up with a minor screen flaw and I wanted to wait until I had a replacement to give it a review. Turns out, I forgot to do that. 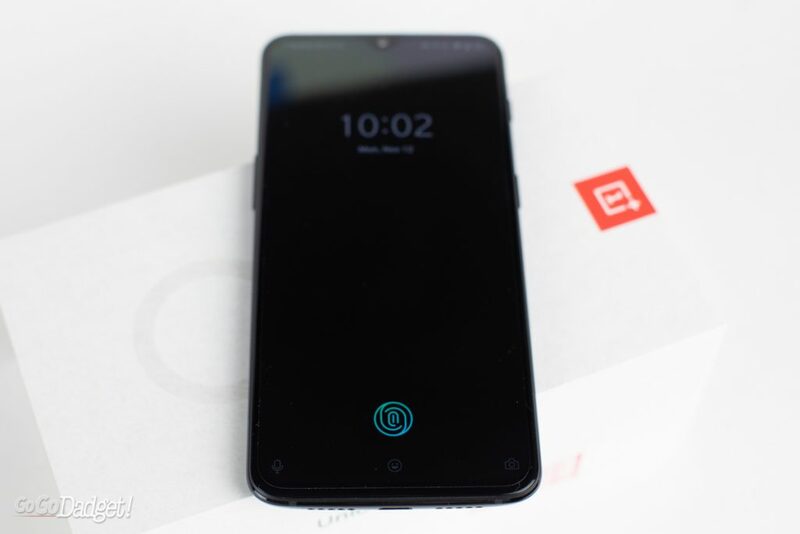 But, whenever I’m reviewing an Android phone — or, as of this month, I’ve permanently switched to a OnePlus 6T — I use the TicWatch E as a daily driver. It’s awesome. The TicWatch E is lightweight, runs the latest version of WearOS, and has built-in GPS. Even better is the price — on Thanksgiving this year, Mobvoi was selling them for around $90. You can find them just above $100 normally. 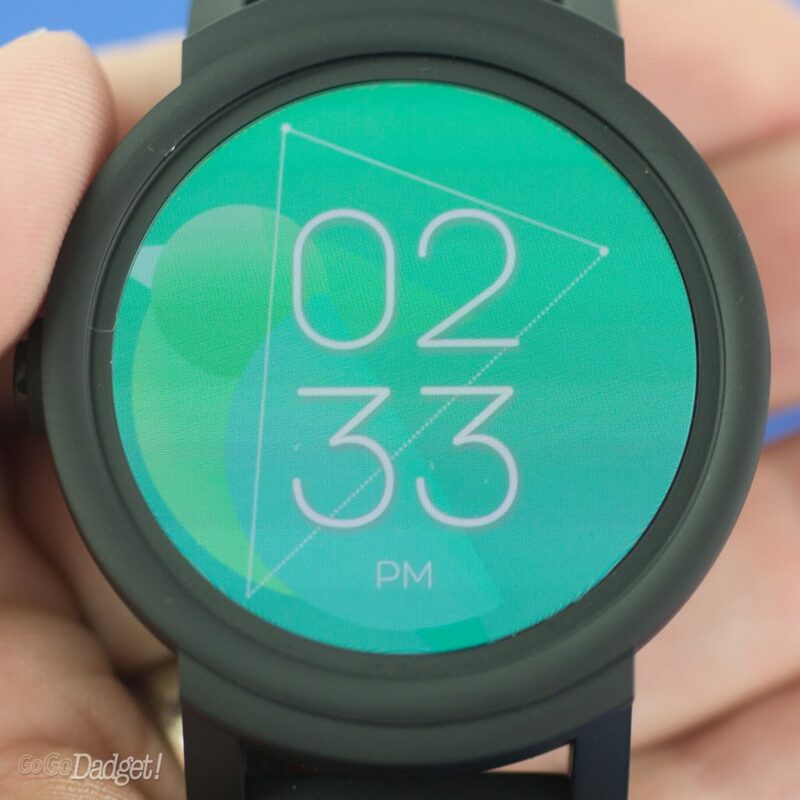 Snag a TicWatch E here. I’m hoping to review one of these in-depth soon, but everything I hear about the TicWatch Pro is a positive — and the fact that it has a dual screen (yes, 2 screens on top of each other) is just wild. Having that functionality extends the battery life by days. It’s also very handsome, and a great price as well. On Thanksgiving is was less than $180. A steal. 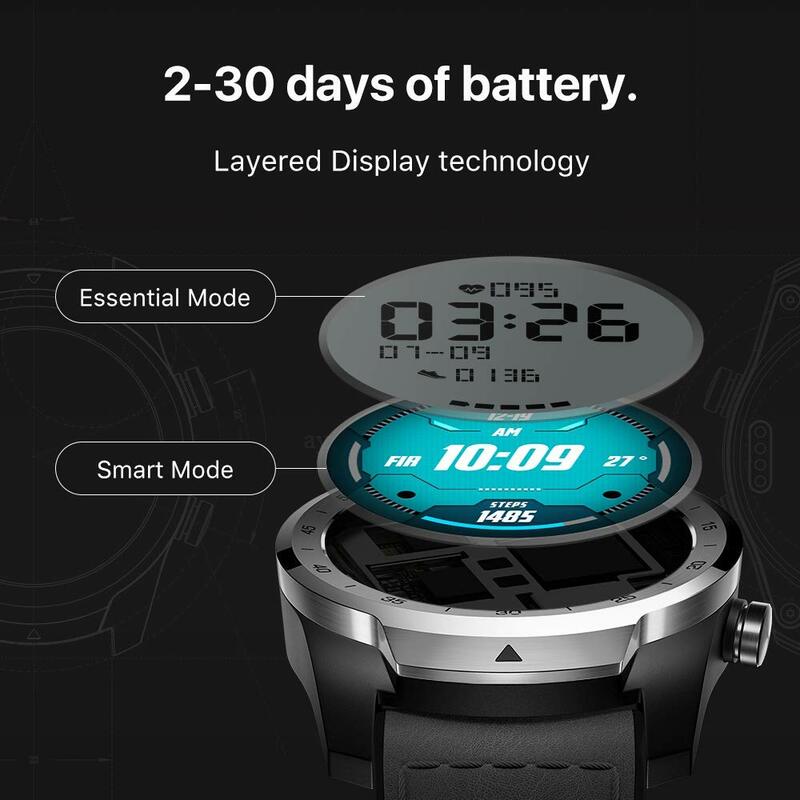 Get a TicWatch Pro here. You don’t need the latest Apple Watch, because they’re stupid expensive. Unless, of course, you have AFib, but that’s not the case with everyone. An Apple Watch Series 2 is just fine — speedy enough, all of the bells and whistles, though there’s no cellular option. I think cellular smart watches are a scam though, unless you’re a distance runner. Get an Apple Watch Series 2 here. Honestly, we almost didn’t include this, because everyone should be enjoying each other and not watching TV during the holidays. Right? Riiiight? I’m kidding of course. 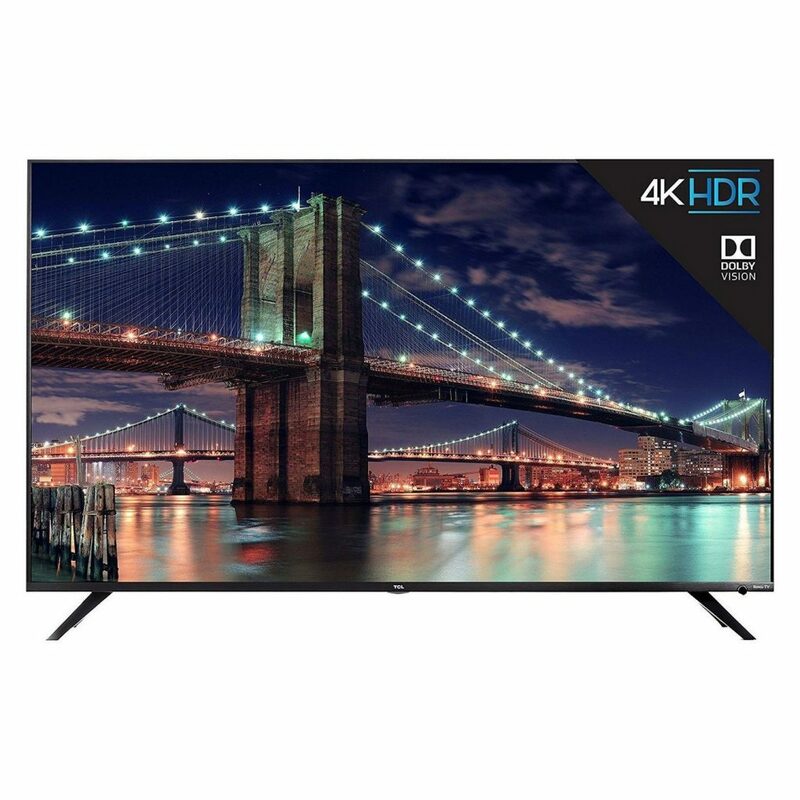 TV is life, and the 6-Series from TCL is so good at such a great price that maybe now is the perfect time to replace that piece of junk you spend hours with everyday. The consensus is that thing should cost twice as much for what you get: 120 local dimming zones, 4K HDR in both Dolby Vision and HDR-10 varieties, a sleek design, and Roku built-in. Perfect for that new Playstation or Chromecast Ultra. Get one here for less than $700. First, find out how your intended gift receiver feels about privacy. If you don’t know, then just figure something else out. 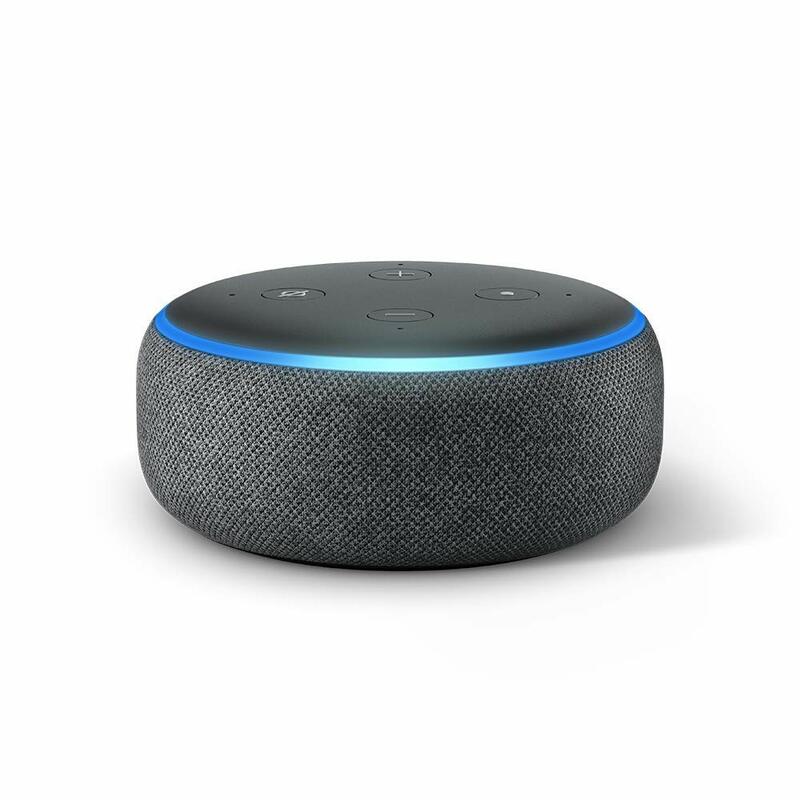 If they’re cool with a device that’s always listening, just get them a Google Home Mini or a 3rd Generation Echo Dot and call it a day. 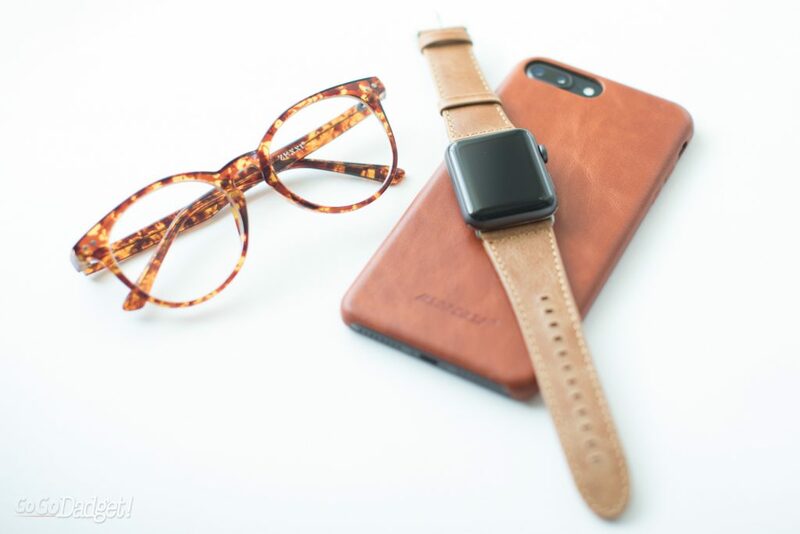 From phone cases to AirPod cases, wallets to portable power banks and charging cables, Nomad has all the tech accessories you could need this year — and their designs are a modern twist on classic — many of which use beautiful Horween leather. 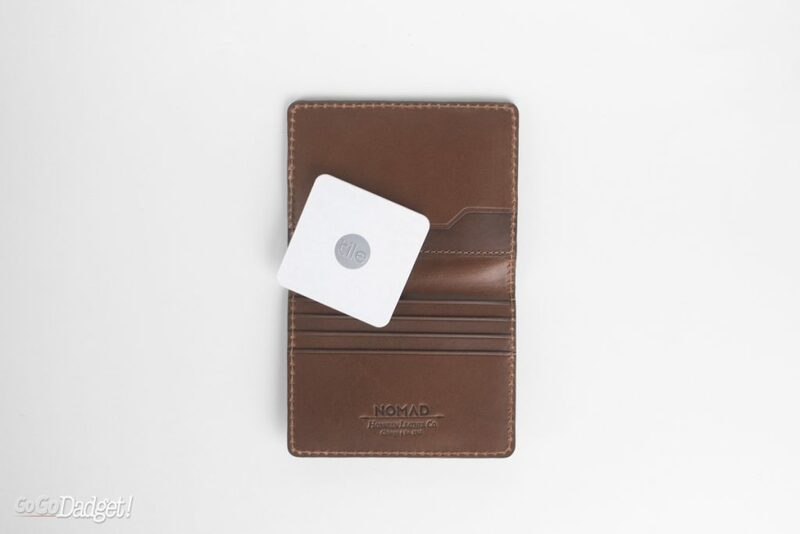 Get some Nomad gear here. Don’t. A car is a major purchase and if you do it without input from someone who will be driving it, you’re a monster. If it’s for a teen, though, just get them whatever is in your budget as a used car and tell them to be happy with whatever they get, because they’re lucky to get anything at all. Hey, so if you don’t see something on this list and want to know our thoughts on it before you buy it, feel free to reach out to us on Instagram or Facebook and we’ll have a chat. In the meantime, we here at GoGoDadget hope you have a great holiday season, regardless of whether or not you think Last Christmas is actually a Christmas song (it’s not).